Our company is one of the most sought after names offering high quality products from Nagpur(India). In order to make hassle free transactions, we have adopted an online payment procedure that ensures immediate transfer of money and confidentiality of clients' information. 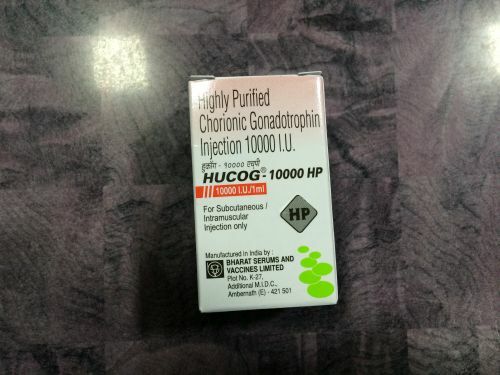 Hucog-10000 HP injection is used for the treatment of anovulatory infertility.